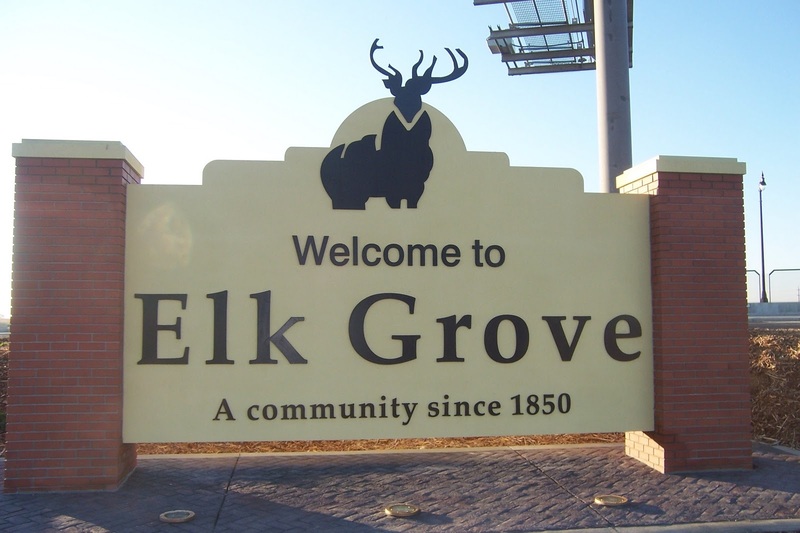 Elk grove is just a short drive North to the great downtown Sacramento or the Capital. Beautiful large city that grew during the housing market of the early 2000. It has lot of amenities for all ages with great neighborhoods and affordable housing.